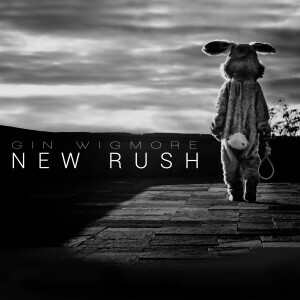 A lovely pre-weekend treat for fans of New Zealand songstress Gin Wigmore today, with the unveiling of the video of ‘New Rush’, the lead single from the singer’s forthcoming album ‘Blood To Bone’. Continuing the stylistic theme of the rest of the new album campaign, it’s in black and white, kicking off with a scene of our leading lady emerging in slow motion from the water, having been shot by a crossbow. She struggles to find her way to safety and just when all hope seems lost, a helping hand appears.